Windows Hive news Build 2016 Registration is Opening Next Week! Build 2016 Registration is Opening Next Week! 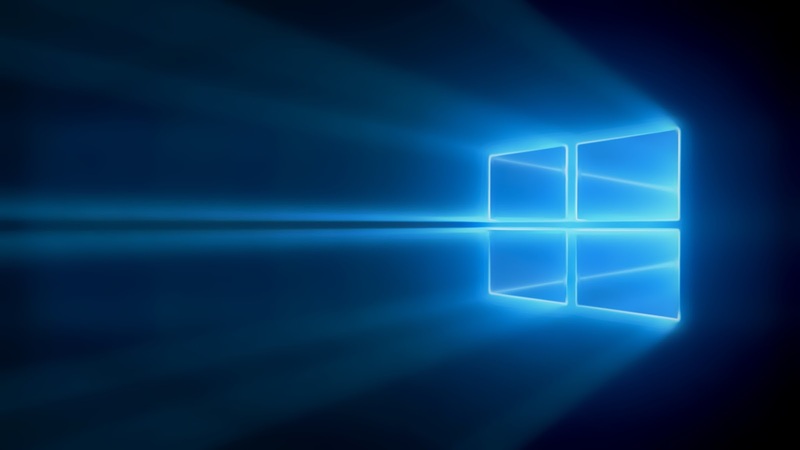 Microsoft recently announced about the build 2016 registrations. On their official build website they updated about it. Though registrations are opening next week but still the interested ones are able to get notifications on the website. The developers need to pay $2195 for their registration which is opening at 9am PST January 19. Microsoft continues to focus on enabling developers to do amazing work as businesses and industries transform in support of the shift to a cloud-first, mobile-first world. At Build 2016 we will present the latest tools and technologies and how they can help today’s developers be their most creative and productive. As always, Build is filled with strong technical sessions as well as opportunities to meet and learn from others in the industry. We’ll make sure the schedule is filled with solid content, and will strive to deliver some fun surprises along the way. Join us in San Francisco for Build 2016!